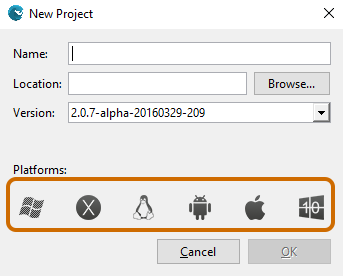 Up until now, you only could create a launcher project by platform but game developers have reported to us that they need to create more than one launcher configuration by platform. 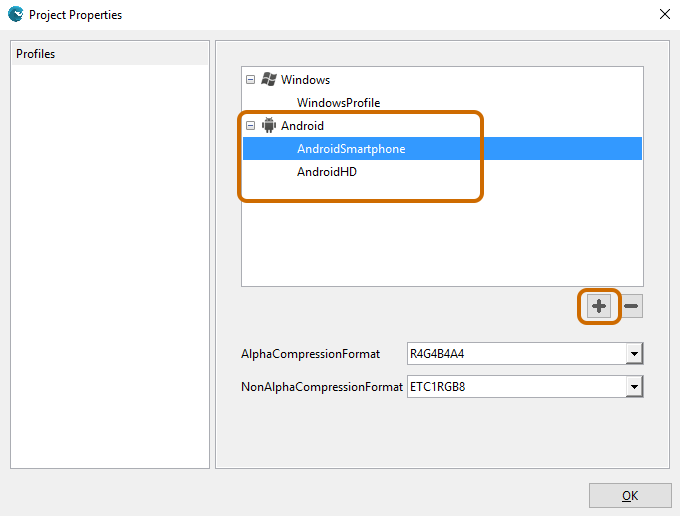 For example, you want to create a game to Android platform and need to have a launcher configuration named “AndroidSmartphone” and another launcher configuration named “AndroidHD” with high resolution textures. This is now possible with the new profile system.